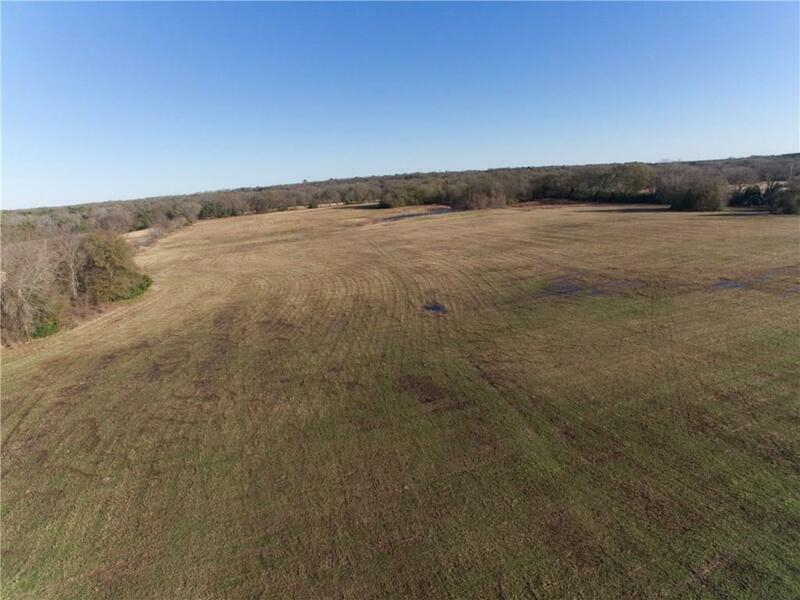 24.5 acres with many possibilities! New owners could use it for cattle due to established stock tank; majority of the tract is planted with coastal with mature oaks near the tank; entire property is fenced. Far back corner is surrounded by heavy mature trees and would make for excellent deer hunting right out your back door. Water, electricity are already located on the property. Views would also make for great custom built home. Located on HWY 80 just South of Teague.